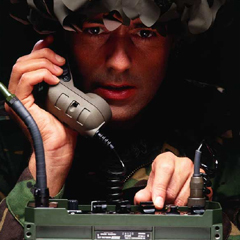 High Noise Headsets | Communications Systems And Equipment (army) | Racal Acoustics Ltd. 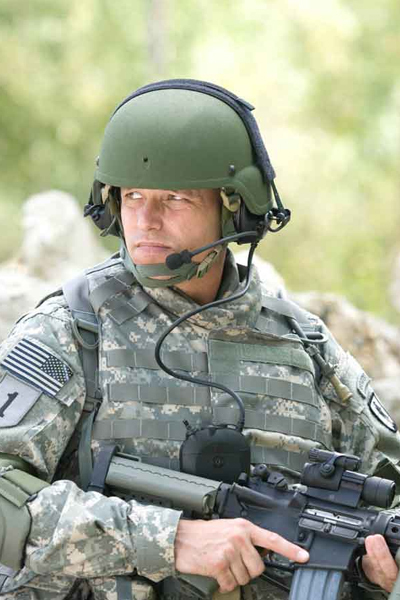 Aimed at the mounted community, Esterline Racal Acoustics’ high noise headset provides optimum protection in high noise environments, specifically the noise profile found in tracked vehicles. 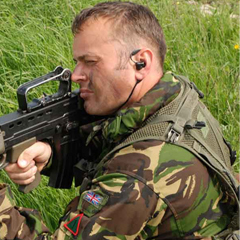 High Noise headsets employ circumaural earcups and Active Noise Reduction to protect the user in a nosy environment and allow them to communicate clearly.